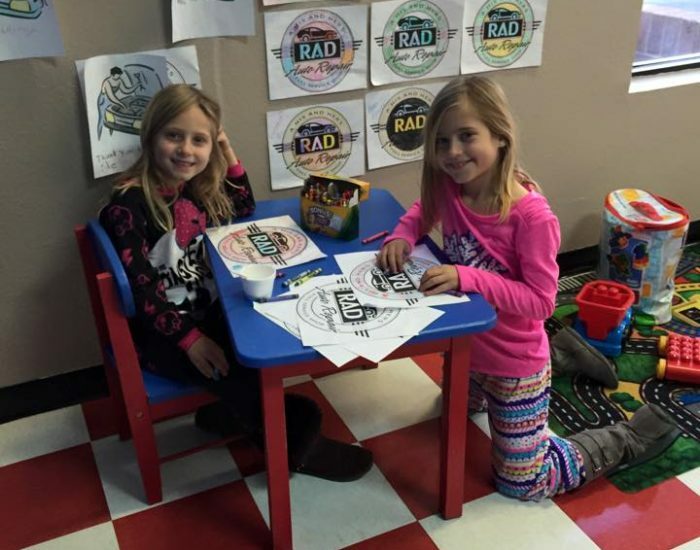 Family Friendly at RAD Auto Repair! Not all shops are family friendly. We at RAD like to create a family friendly environment. We want moms and dads to know that they can bring their children here. RAD has a small play area for the kids as well as cable TV.